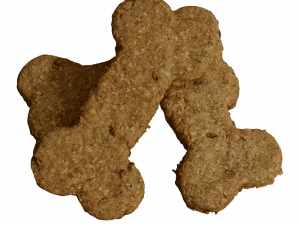 A healthy alternative to commercially produced biscuits. 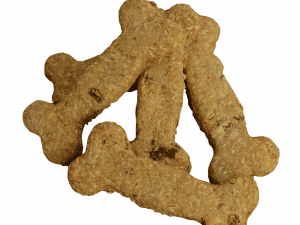 Delicious hand-crafted dog treats containing rich, locally caught wild tuna, free range eggs and fresh organic turmeric in Zoe’s special biscuit mix. 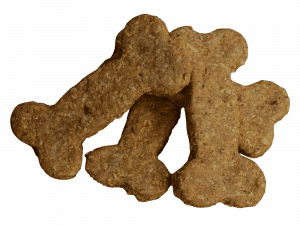 Perfect for dogs who love the flavour of fish.